ALCHEMIST DREAMS 60ML New Recipe! 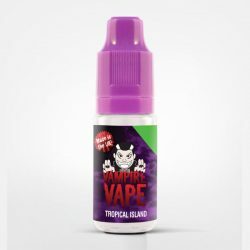 Dragon Vape are very pleased to partner up with Vampire Vape who as you may already be aware are one of the biggest names in the UK Vape industry. Vampire Vape are an UK based manufacturer and notoriously famous for their Heisenberg & Pinkman branded eliquids. 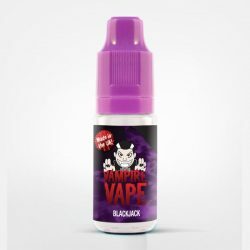 An ever-growing collection of e-liquids available in a wide range of flavours, strengths and volumes. 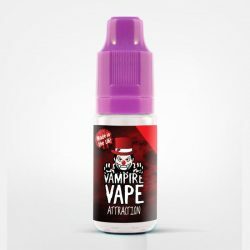 There’ll be something for everyone in this range and we stock their most popular flavours! 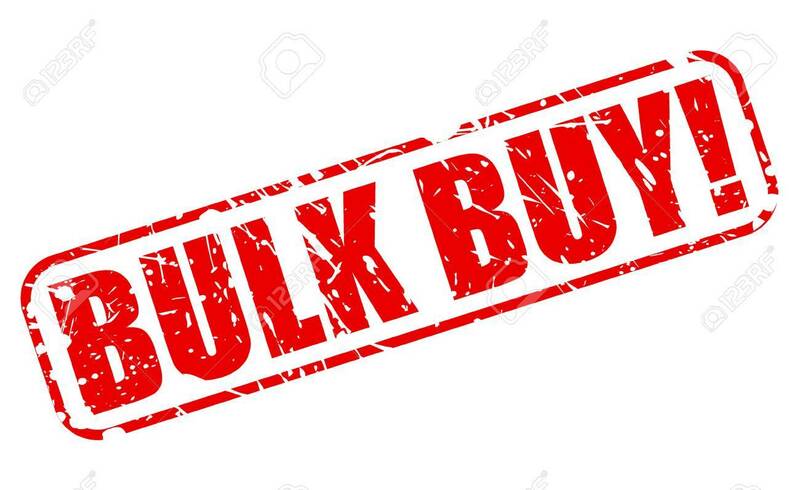 Buy in bulk and Save £££s! You pay just £3.39 a bottle! You pay just £2.99 a bottle! You pay just £2.67 a bottle!